To understand intrinsic energy one has to understand how atoms work. 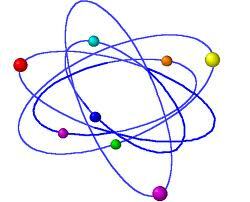 Atoms make up matter (all the stuff in our world). 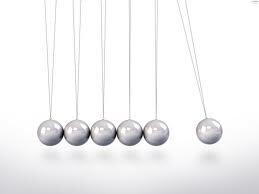 Every object that is made up of matter has atoms that vibrate at a particular frequency. Those frequencies give off an “energy”. These various energies when they are in proximity to other energies can influence each other (in physics the phenomenon is called entrainment). CieAura is an energy company that has developed a means to capture different energies and store them on a holographic chip(like a storage device, it holds data). They make a variety of products that may help with various conditions, such as acute and chronic discomfort, headaches, sinus allergy problems, sleep disorders, protection from the harmful electromagnetic energy emitted from cell phones and computers, improve energy, and most recently they released a program that incorporates holographic technology with herbal drinks to achieve significant weight loss. Though the products were originally designed to be used on people, I successfully use them in my practice on animals. They work by restoring the body to proper balance. 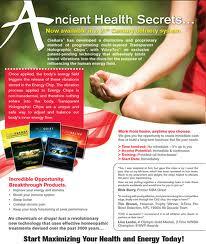 NO drugs, NO chemicals, all natural approach with NO side effects! When I am working with a case, I try to find the underlying cause for the dis-ease and fix it. It usually requires a life style change. After all, the definition of insanity is to repeat the same behaviors and expect different results. Visit cieaura.com/pvmc and read through the studies. Coming up, a discussion on what causes the body to get out of balance. I appreciate your feedback. I am actually new to this! Good! Hope it inspires you to try intrinsic energy products too. I am posting another blog on EMF. If you work in front of a computer full time you will definitely want to protect yourself! Great. Next blog is on EMF. Hope you like it as well. Thanks! Getting ready to post on EMF- a must read! Thank you so much! I co authored a children’s book with my daughter, called Demi and the Dolphins a lesson in ecology. See demiandthedolphins.authorsxpress.com It won Editors Choice Award and we hope to make it into a movie! I think you will enjoy it. Let me know if you read it! Comments like this make it all worthwhile! I also co authored a children’s book with my daughter, called Demi and the Dolphins a lesson in ecology. See demiandthedolphins.authorsxpress.com It won Editors Choice Award and we hope to make it into a movie! I think you will enjoy it. Let me know if you read it!